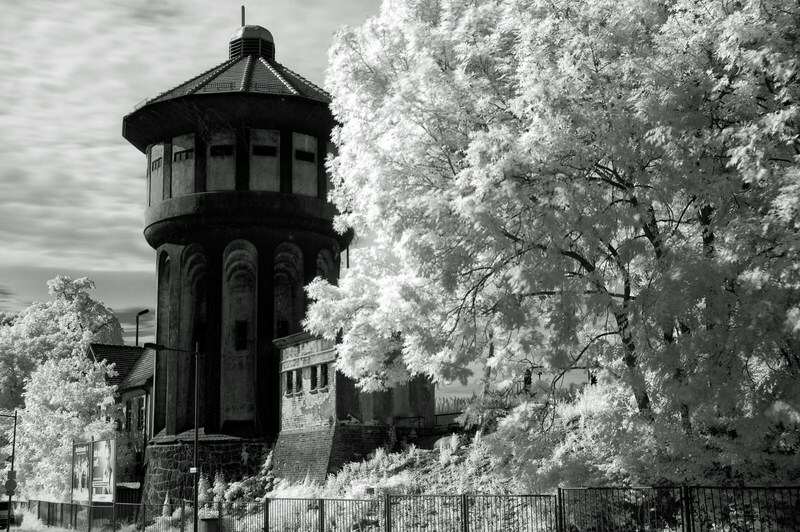 The genre of Stefan Müller, Görlitz, is infrared photography. His motives in Görlitz’s Old Town and old mansions in Upper Lusatia and Silesia, show the rich history of the region. Insired by artists like Piranesi, Ramboux, Poe and Marsden, his images originate in the ancestral homeland. For the Görlitz Photo Festival, he has selected images of old water towers in their current stage of construction. We proudly present this work group not shown so far in the Energiefabrik in Görlitz. Stefan Müller works part-time as city guide and Fotoscout. He is co-organizer of the Görlitzer Fototreff and offers two photo walks during the festival.